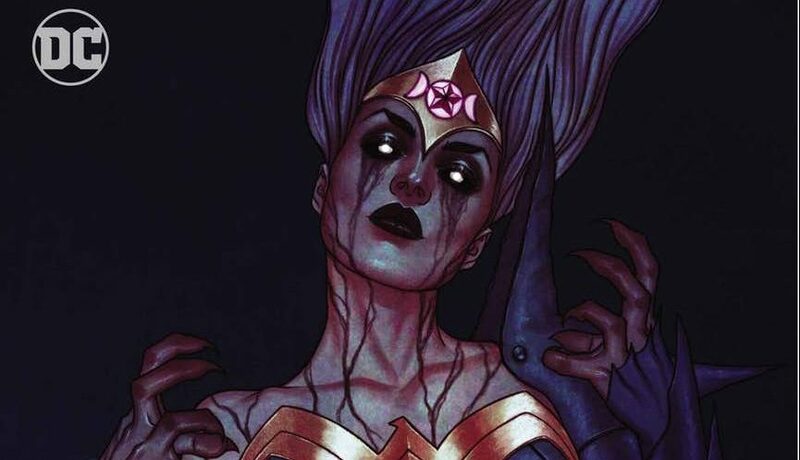 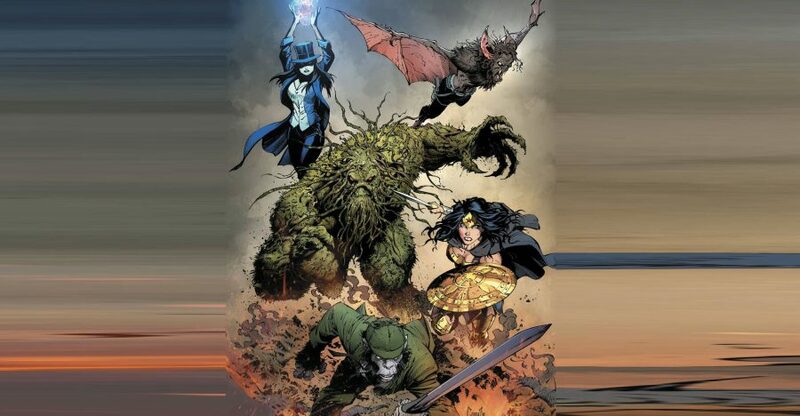 DC Comics Universe & Justice League Dark #3 Spoilers: The Witching Hour X-Over With Wonder Woman Starts Early? 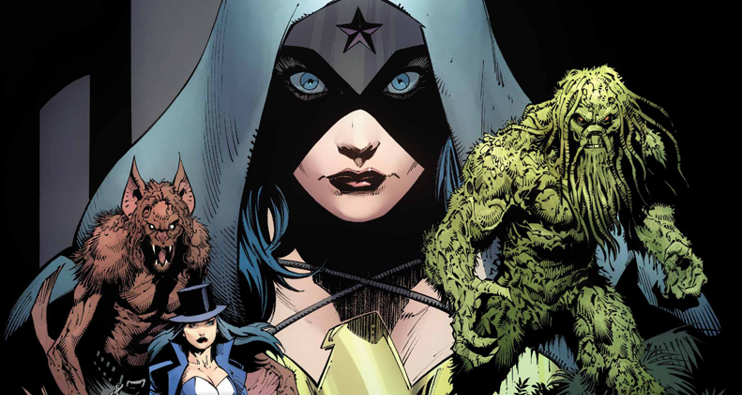 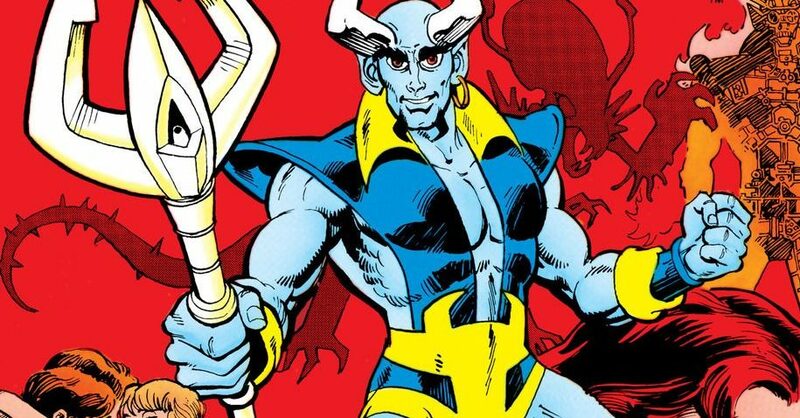 DC Comics Universe & December 2018 Solicitations Spoilers: Justice League Dark & Justice League Odyssey With The Return Of An All-New All-Different Blue Devil?! 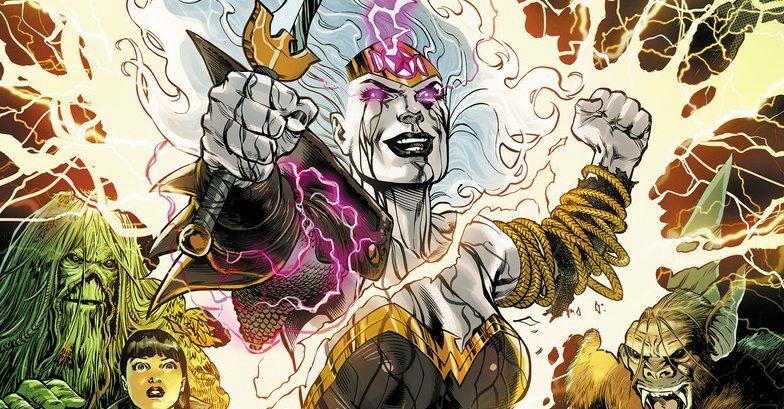 DC Comics Universe & September 2018 Solicitations Spoilers: Justice League Dark & Justice League Odyssey! 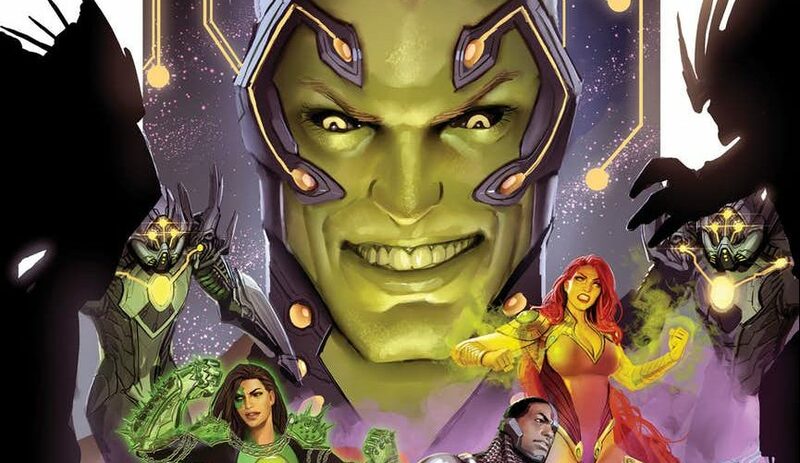 Is Vril Dox aka Brainiac 2 Of L.E.G.I.O.N. 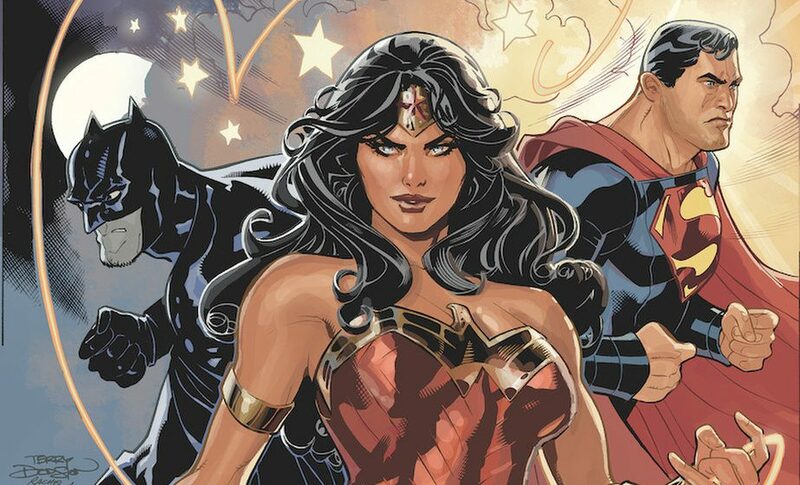 & R.E.B.E.L.S. 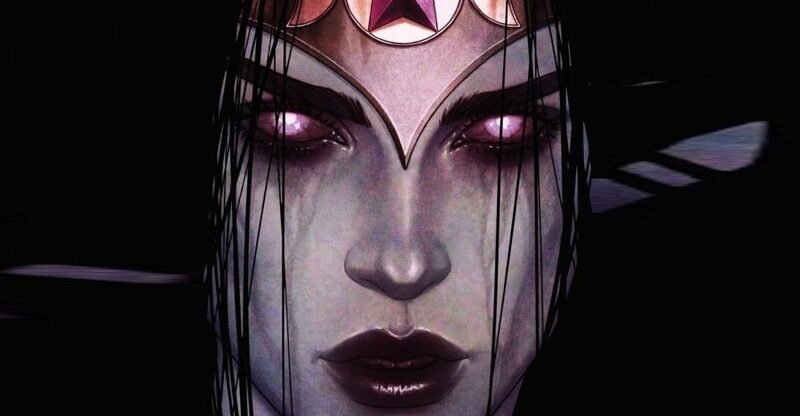 Infamy Friend Or Foe? 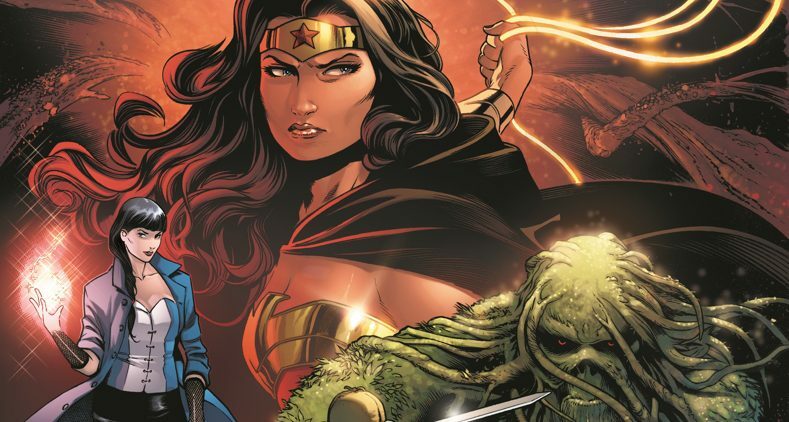 DC Comics Universe & August 2018 Solicitations Spoilers: Wonder Woman’s Justice League Dark Is The Real Deal In Post No Justice Era! 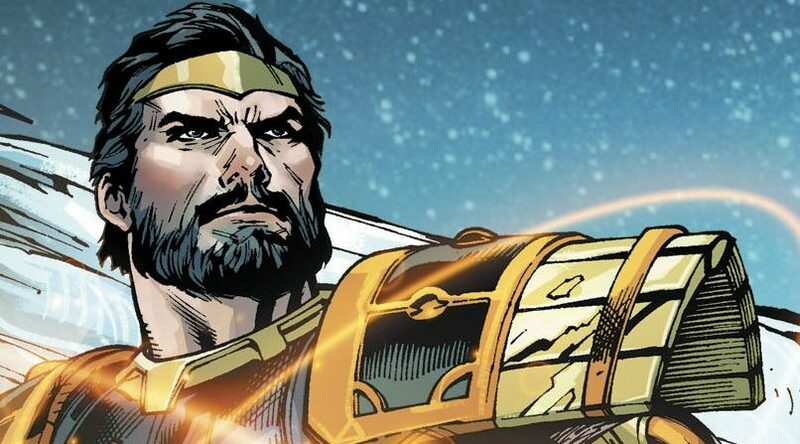 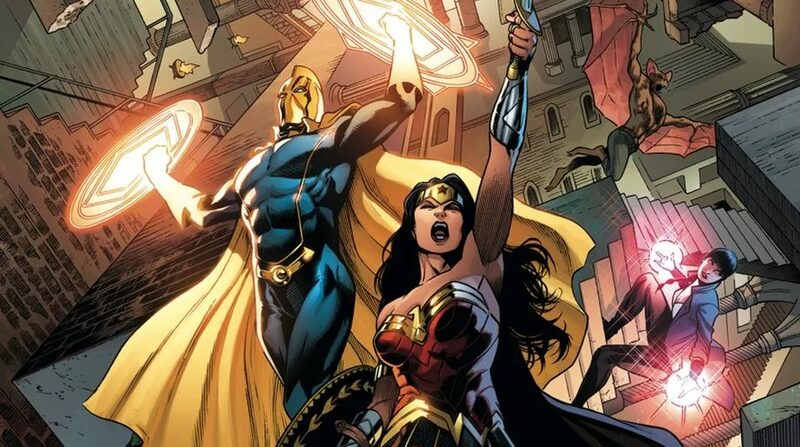 DC Comics Universe & Justice League No Justice Spoilers: Cosmic Beings Revealed For Team Entropy, Team Mystery, Team Wisdom & Team Wonder? 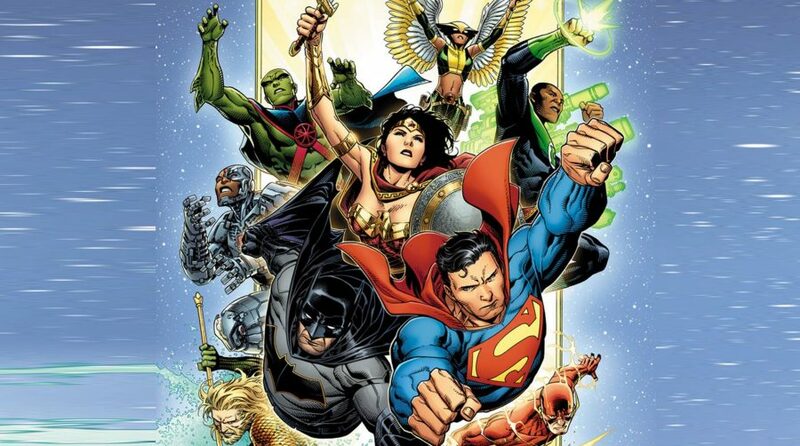 Top 5 Spoilers For DC Comics New Justice Imprint For Justice League, Teen Titans, Young Justice Outsiders & More From Justice League No Justice?! 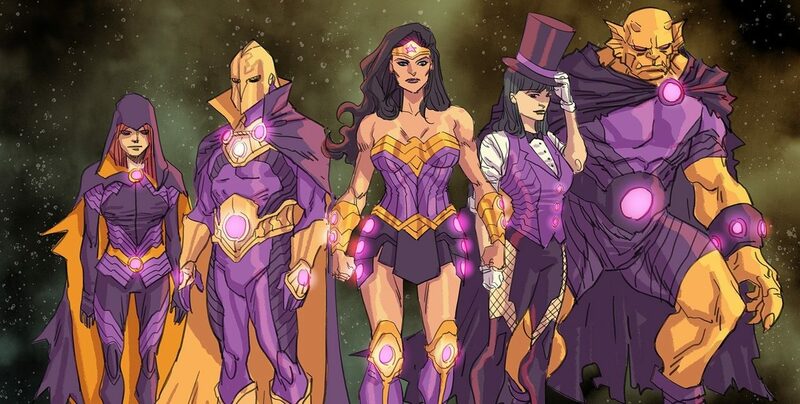 Wondercon 2018, DC Comics Universe, New Justice & June 2018 Solicitations Spoilers: Justice League Dark Debuts With Wonder Woman & More Spinning Out Of Justice League No Justice?! 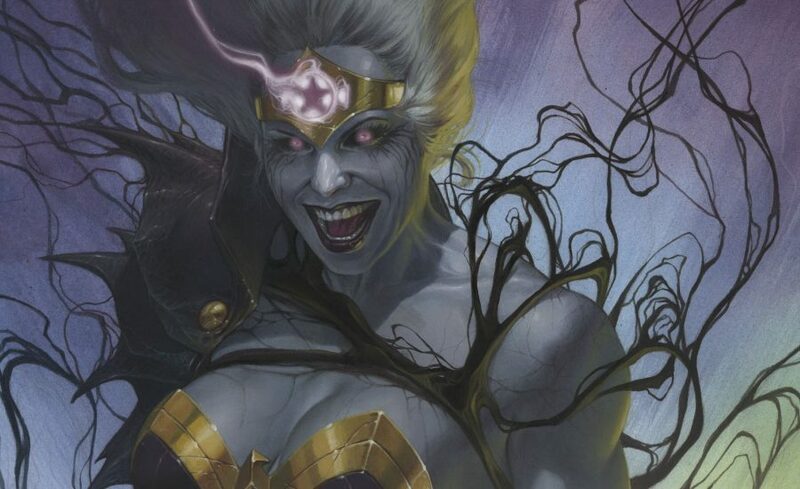 Plus Concept Art!